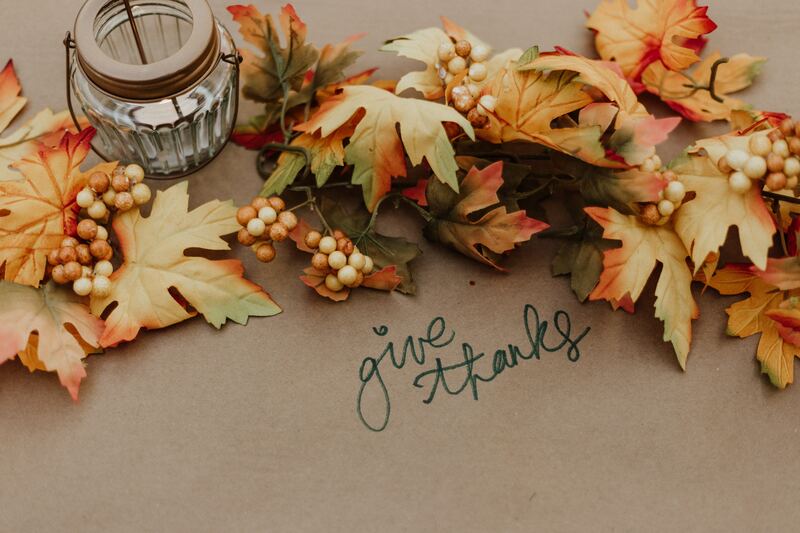 It’s the season for good cheer, spending time with loved ones and on this particular day — giving thanks. 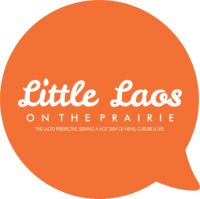 Here are some things we at Little Laos are thankful for. I am thankful for kind American and people of all those countries who took Laotians in when we were a refugee.